Dog barking keeping you up at night? 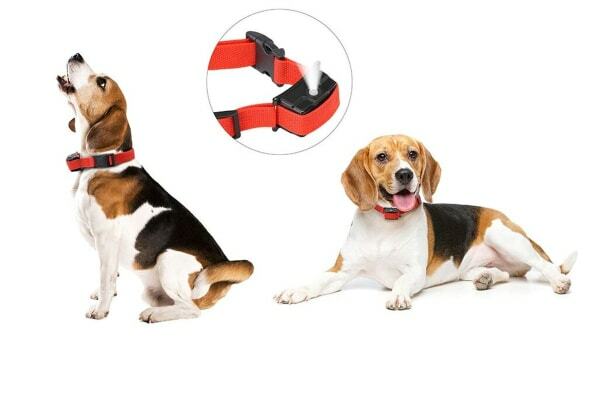 This anti-bark spray collar can help in a humane way, by detecting vibrations and gently spraying your dog with a natural citronella blend that discourages barking. 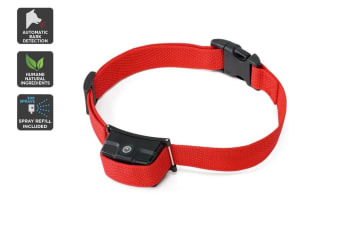 The Pawever Pets Anti-Bark Collar intelligently picks up barking vibration frequencies to trigger a light citronella spray to gently guide your dog’s barking behaviour; creating learned behaviour and limiting their barking habits in just a short period of time. 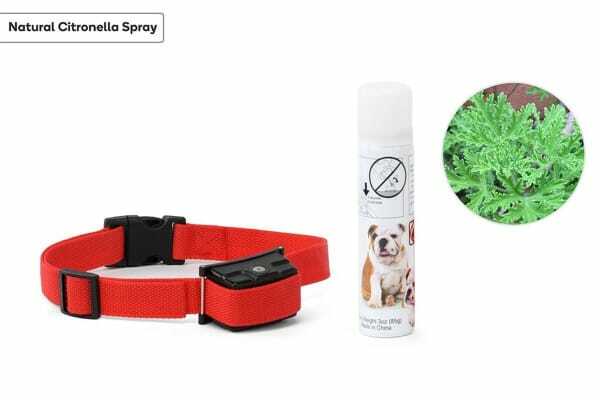 Free of harmful CFC and made from a natural blend of essential oils, the included spray refill is easy to use and can refill the collar for up to 300 sprays worth – which should be plenty to help your furry friend form better habits.